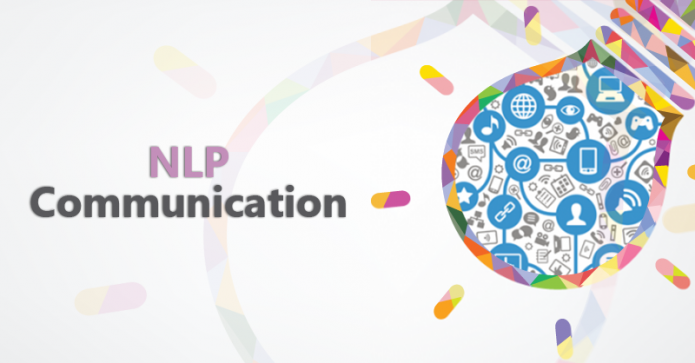 NLP Communication is a basic NLP training that gives participants the opportunity to familiarize themselves with basic NLP tools. 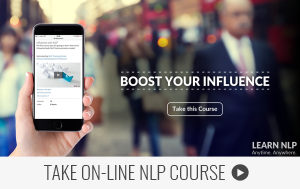 They can apply these tools in order to improve their communication skills and learn how to influence other people. The duration of training is 5 training days or 2 modules (module lasts two and a half days). self-motivation and motivation of others. skills needed to recognize different communication channels and adjusting to them.